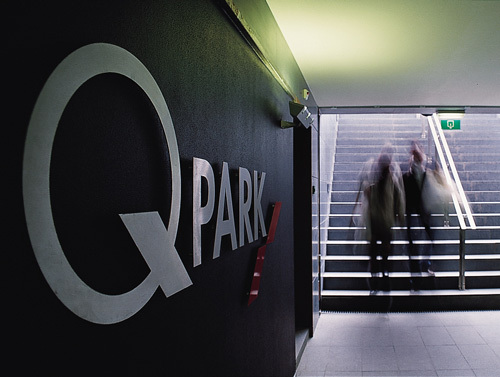 ParkCloud has bolstered its partnership with international parking company, Q-Park, by increasing its UK coverage to include the Irish market. ParkCloud will now offer pre-bookable parking services across eight new city centre locations across Ireland and Northern Ireland, including Dublin, Kilkenny, Cork and Belfast. The 21 new car parks across these eight cities can offer visitors the advantage of pre-booking a safe, secure parking space at a number of well situated locations. ParkCloud currently partners with Q-Park across 18 other UK towns and cities, including major city centre locations, London, Manchester and Birmingham. “We have enjoyed a successful collaborative relationship with Q-Park for five years, so it’s extremely encouraging to see our service offering develop to now include the Irish market. ParkCloud is no stranger to the Irish market, with its connection to airport parking reservations across the two countries stretching back to 2007. All Q-Park Ireland locations are now available to book through our website, www.parkcloud.com.